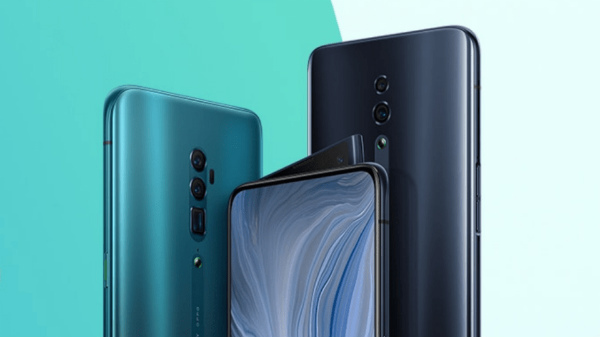 The Xiaomi Mi 9 is the first smartphone in the world to support Qualcomm Quick wireless charging technology. Now, the company is all set to change the way that we recharge our smartphone with Super Charge Turbo technology. Super Charge Turbo is new charging propriety from Xiaomi, which utilizes 100W power to fast charge your smartphone. 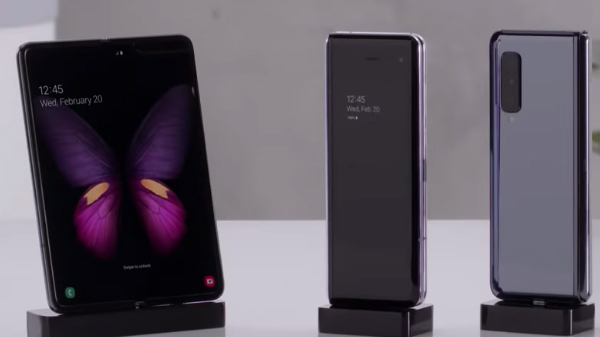 According to the official teaser, a smartphone with a 4000 mAh equipped with the Super Charge Turbo technology can charge the device from 0 to 100% in just 17 minutes. 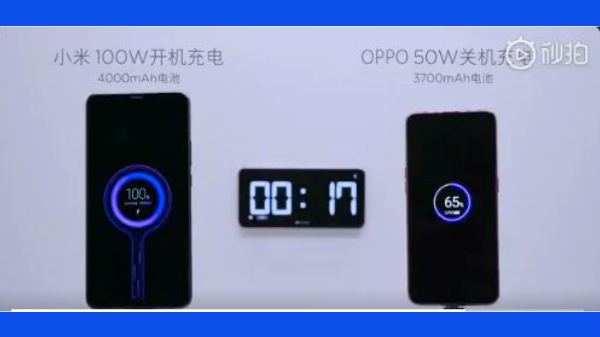 Here is the comparison video between the Xiaomi's Super Charge Turbo technology and the Oppo's Super VOOC technology. The Xiaomi smartphone on the test bench has a 4000 mAh battery, whereas the Oppo smartphone has a 3500 mAh battery with Super VOOC fast charging technology. As of now, the Oppo Super VOOC technology uses a maximum power of 50W. And according to the teaser video, a smartphone with a 3500 mAh battery aided with Super VOOC technology can charge up to 65% in 17 minutes and will take additional minutes to go up to 100%. Xiaomi is all set to launch the Super Charge Turbo technology on the 26th of March 2019, along with the launch of Xiaomi's new Mi Notebook Air models with a refreshed design and updated hardware. Considering the teaser, the company is most likely to announce a smartphone on the 26th with the Super Charge Turbo technology, and the Xiaomi Mi MIX 4 is speculated to be the first smartphone to support this hyper beast charging technology. 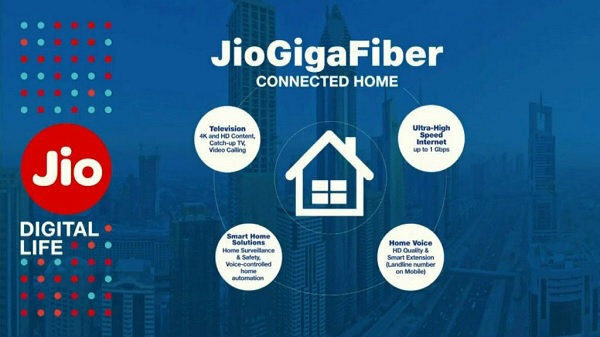 To utilize the Super Charge Turbo technology, a smartphone has to have a dedicated chipset to support fast charging with a dedicated data cable and a power brick to deliver the power. Stay tuned to GizBot to know more about Xiaomi's 100W Super Charge Turbo technology.